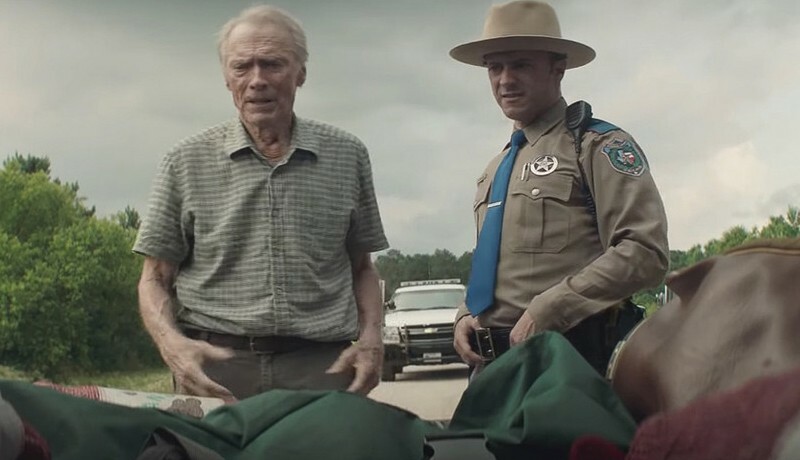 Warner Bros. Pictures has released an official trailer for Clint Eastwood's upcoming film “The Mule”. 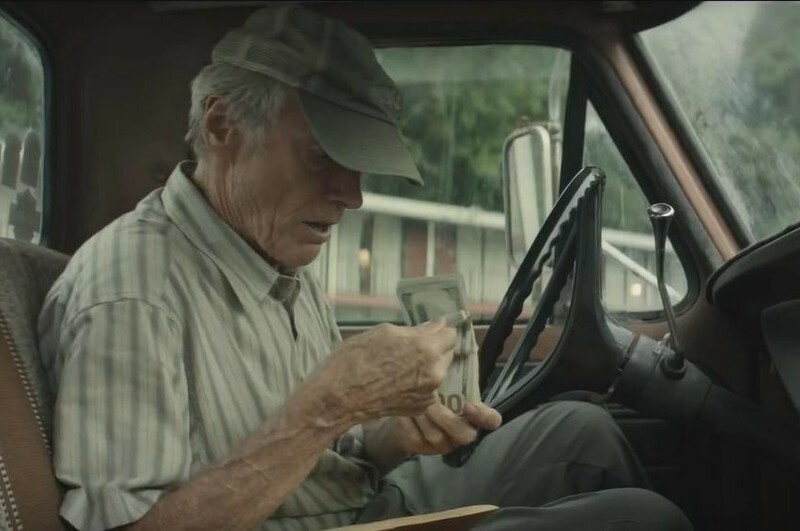 Clint Eastwood directed and starred the film, as well as co-starring Bradley Cooper, Laurence Fishburne, Michael Peña, Dianne Wiest, and Andy García. 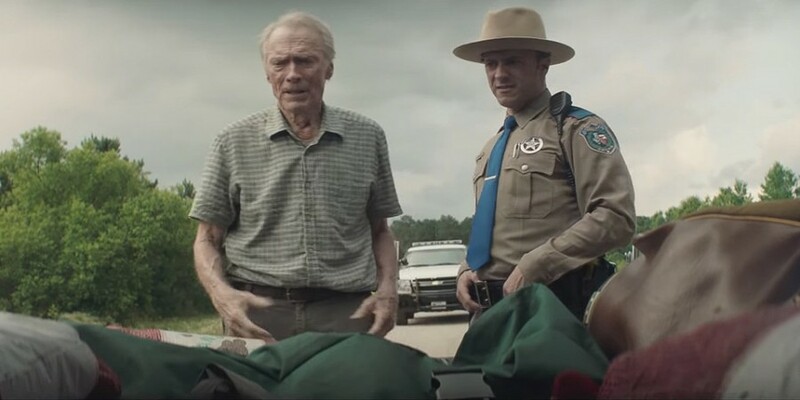 The film is his first acting project since 2012's "Trouble with the Curve", and his first starring role in a film directed by him since 2008's "Gran Torino". 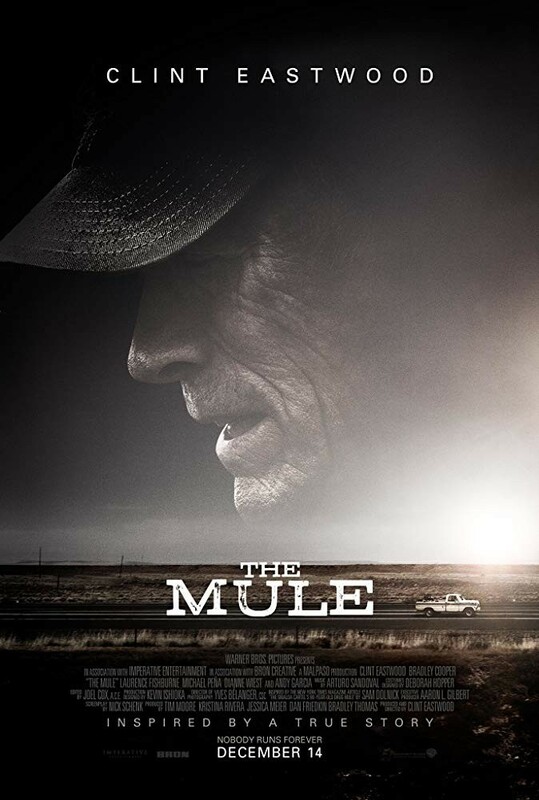 The film is based on The New York Times article "The Sinaloa Cartel's 90-Year-Old Drug Mule" by Sam Dolnick. "The Sinaloa Cartel's 90-Year-Old Drug Mule" is true story of Leo Sharp, a World War II veteran in his 80s who became a drug dealer and courier for the Sinaloa Cartel. Clint Eastwood plays as Leo Sharp and Bradley Cooper plays as DEA agent Colin Bates (based on DEA agent Jeff Moore). Leo Sharp had financial problems with his flower business. Then, he was approached by Mexican laborers at his Michigan farm who solicited him into transporting narcotics for the Sinaloa Drug Cartel in Mexico. While transporting thousands of pounds of cocaine, he succeeded in eluding law enforcement detection for over 10 years. He used a Lincoln pick up truck to transport between 100 - 300 kilograms of cocaine at a time. He became an urban legend among drug traffickers. But he was arrested by Drug Enforcement Administration Special Agent Jeff Moore in October 2011 at the age of 87. He had been in three years in prison, and was released in 2015. Leo Sharp died in December 2016 at the age of 92. Principal photography began on June 4, 2018 in Atlanta and Augusta, Georgia. The film is scheduled to be released on December 14, 2018.